#BreakYourNorm: Support Your Bones Today! 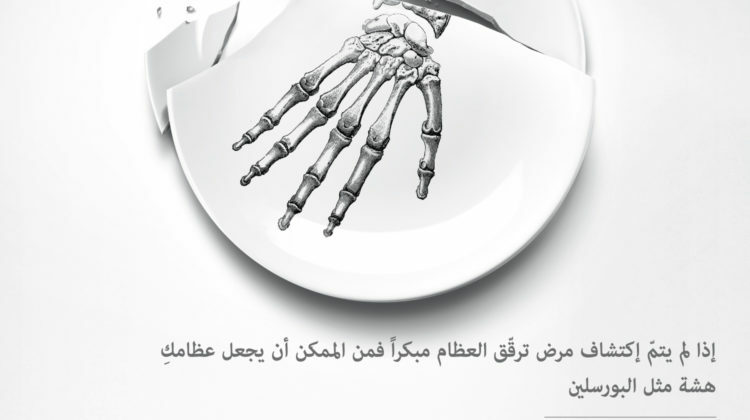 I recently took part in an awareness campaign on Osteoporosis. While I may not be personally concerned with this silent disease, I believe it’s important to know more about it especially that it might affect us at one point and it will help us take better care of our parents. How many times have you heard about old people suffering from a hip fracture and eventually dying as a result of immobility? It is believed that one in every 3 women and one in every 5 men over the age of 50 will suffer from an osteoporotic fracture. Also, the annual incidence of osteoporotic fracture in women is higher than the incidence of heart attack, stroke and breast cancer combined. That said, and knowing that the risk of suffering from an osteoporotic fracture increases with age, some measures can be taken to reduce the risk of fractures in the first place, and preventing Osteoporosis. Osteoporosis causes bones to become weak – so weak that a minor fall or a common instance such as bending over or coughing can cause a fracture. Common fractures happen in the hip, wrist or spine. How do we know if we are at high risk of osteoporotic fracture? 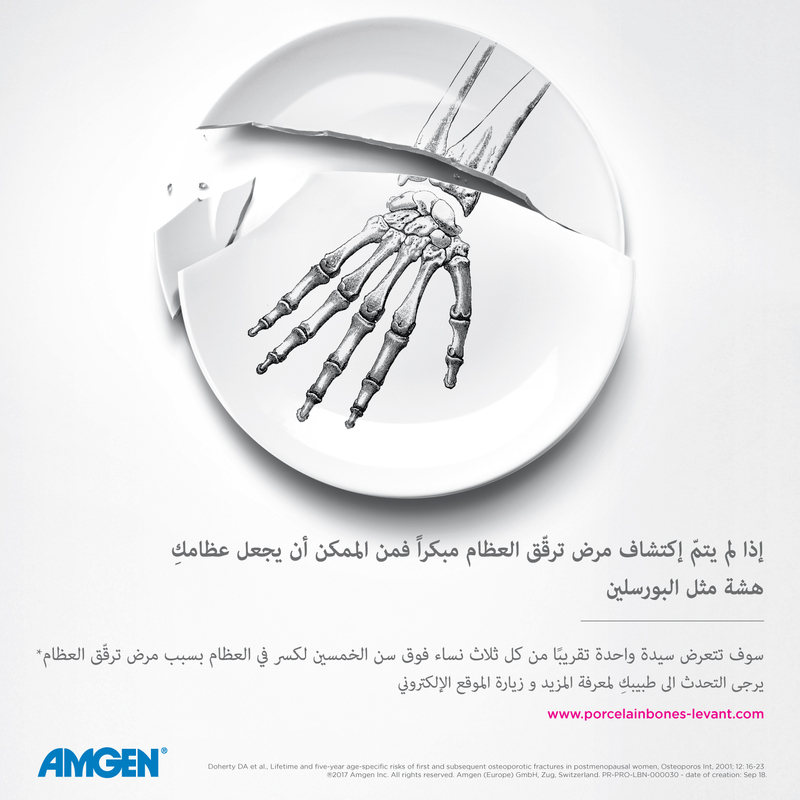 Osteoporosis is a silent disease. It does not cause symptoms until the first fracture occurs. By that point the disease may be quite advanced and have serious consequences. Ideally, we should be aware of the factors that increase the risk of an osteoporotic fracture to be able to take the measures needed to prevent them. The most common risk factors for osteoporotic fractures are: having a family history of fragility fracture, estrogen deficiency, women undergoing menopause, having had a previous fracture, limited physical activity and a diet poor in calcium and/or vitamin D. Osteoporosis may also be related to some endocrine diseases or the prolonged administration of some medicines. 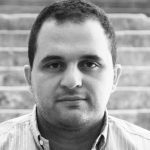 How can we prevent fragility fractures? – Eating a diet rich in calcium: The most calcium-rich foods include dairy products, blue fish and nuts. Each age and personal situation has specific calcium-related needs. – Daily moderate physical activity, preferably outside so that the sun can activate vitamin D.
– Engaging in physical activity prevents sedentary lifestyle. There is a suitable type of exercise for everyone. Moreover, there are exercises recommended especially for people with osteoporosis. – Correct posture should also be taken into consideration when performing daily activities, to prevent bumps, bangs and excessive twisting. – Approximately 20% of patients die after a hip fracture, most of them in the first year. – 80% are restricted in other activities, such as driving and grocery shopping. If you’re feeling any of the symptoms related to weakened bones, such as Back pain, caused by a fractured or stooped vertebrae, loss of height, stooped posture, bone fracture that keeps reoccurring, it is important to consult your physician and start the treatment that will be most beneficial for your individual needs. More importantly, it is crucial to maintain this treatment as osteoporosis is still a condition with a high rate of treatment discontinuation, which in that case will increase the risk of fractures. Treatment compliance and healthy lifestyle, with a good diet and regular physical activity, may contribute greatly to maintaining bone strength. You only have one set of bones, so why not take care of them? National Institutes of Health, What is Osteoporosis? International Osteoporosis Foundation. Who’s at risk. NIH Consensus Development Panel on Osteoporosis Prevention, Diagnosis, and Therapy. Osteoporosis prevention, diagnosis, and therapy. WHO. Assessment of osteoporosis at the primary health care level. 2007.